"Portraits and Biographies of Governors of Michigan and of the Presidents of the United States" copyright 1866 states that Thomas Coller came from New York to Michigan in the 1840s and died three years after the birth of his daughter Almeda M. Coller. Today his tombstone is broken making some of the numbers illegible. 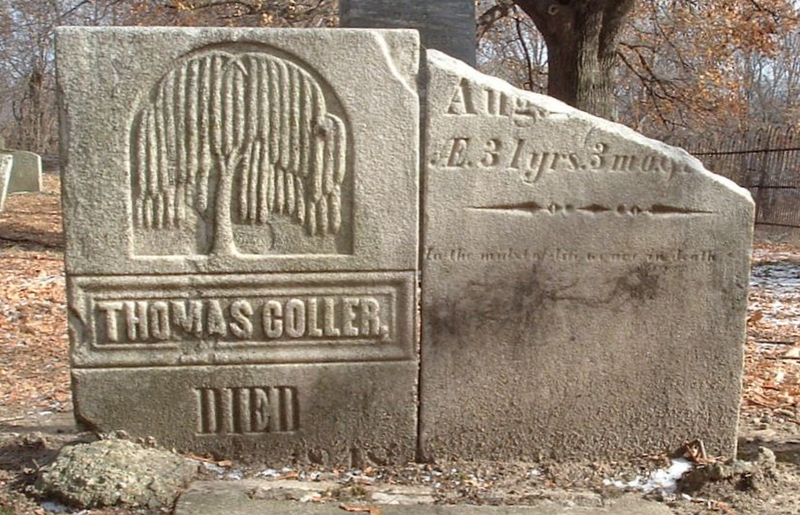 The information posted here was taken from a DAR recording of the cemetery in the 1940s.